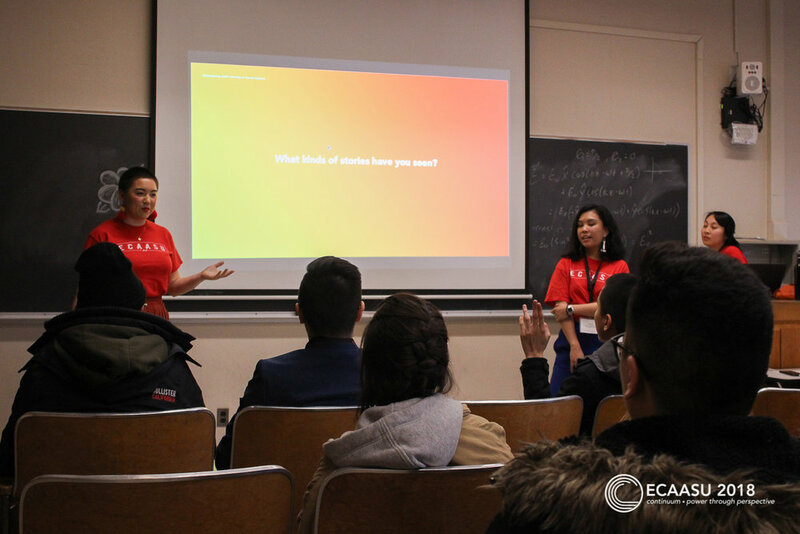 Our 2018 Conference took place at Cornell University in Ithaca, New York with the theme Continuum: Power Through Perspective. 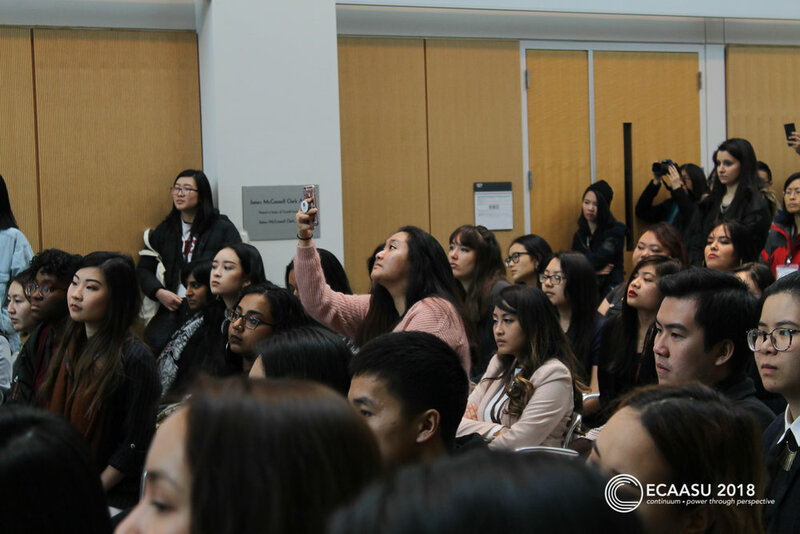 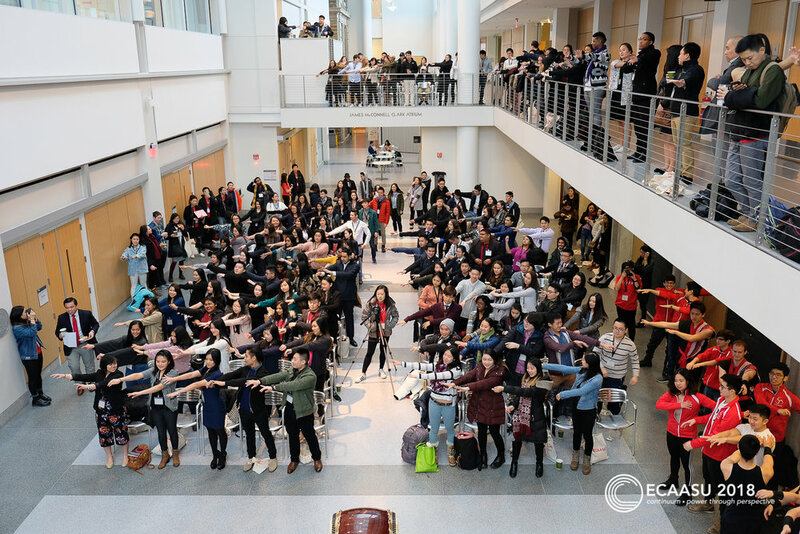 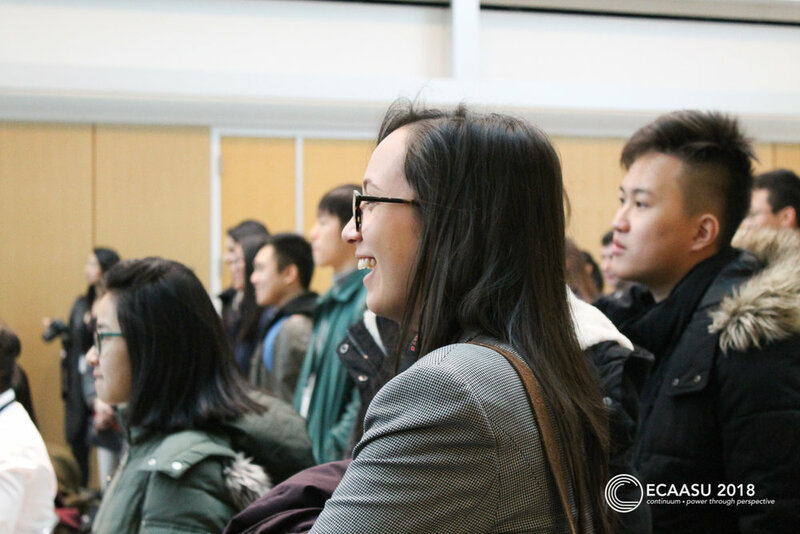 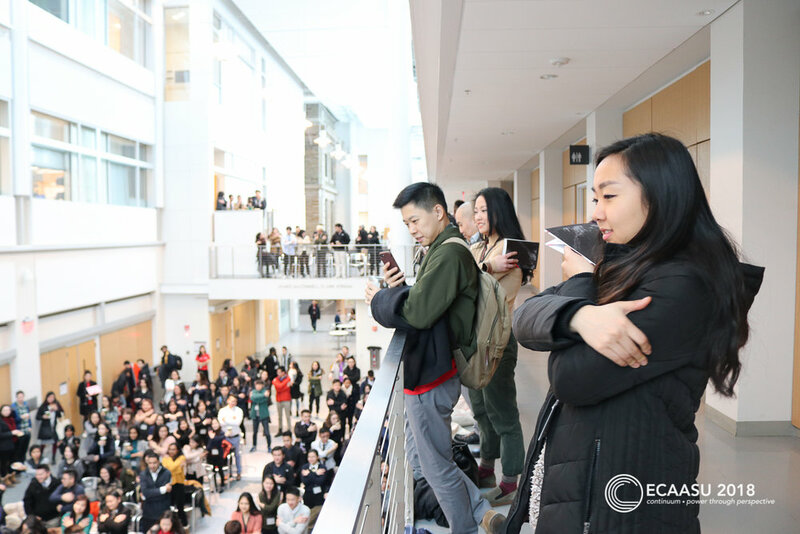 Every year, ECAASU partners with a university on the East Coast to host a conference that provides passionate students and community members with a physical space to come together and discuss political, social, and cultural issues relevant to the Asian American community. 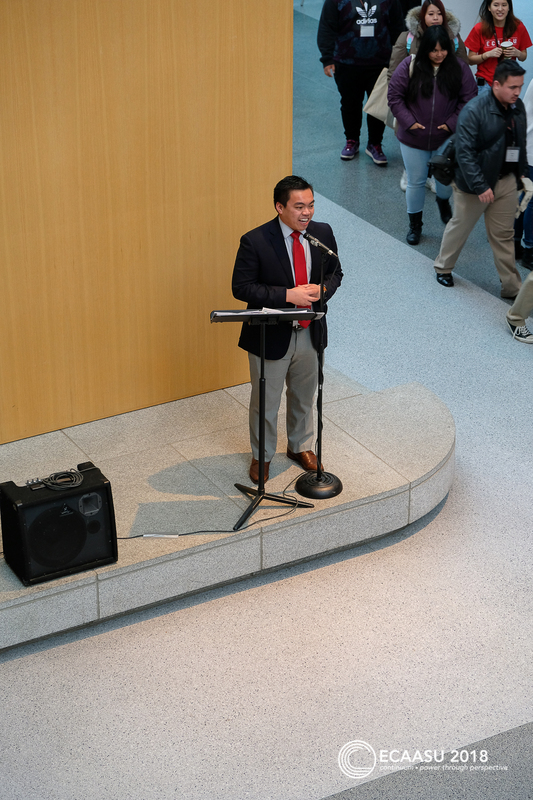 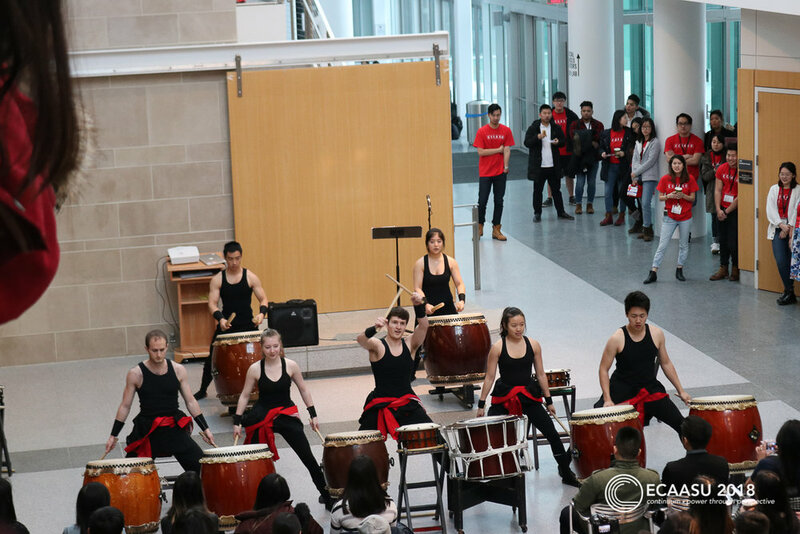 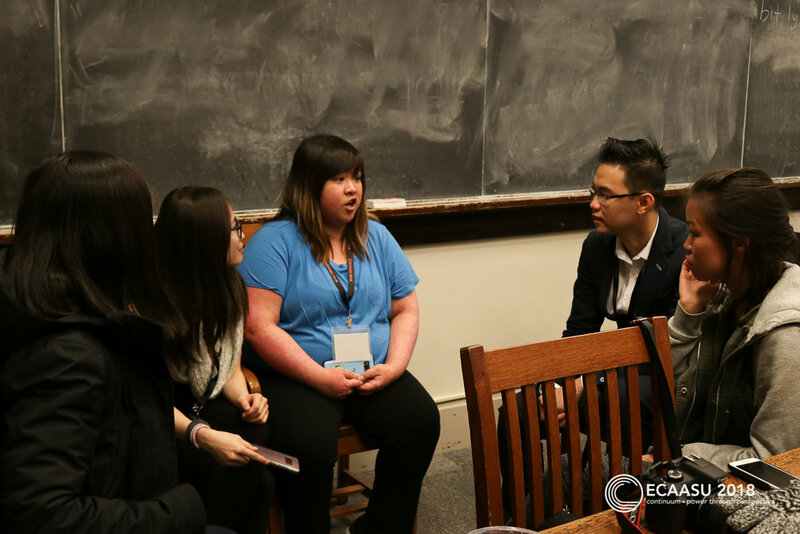 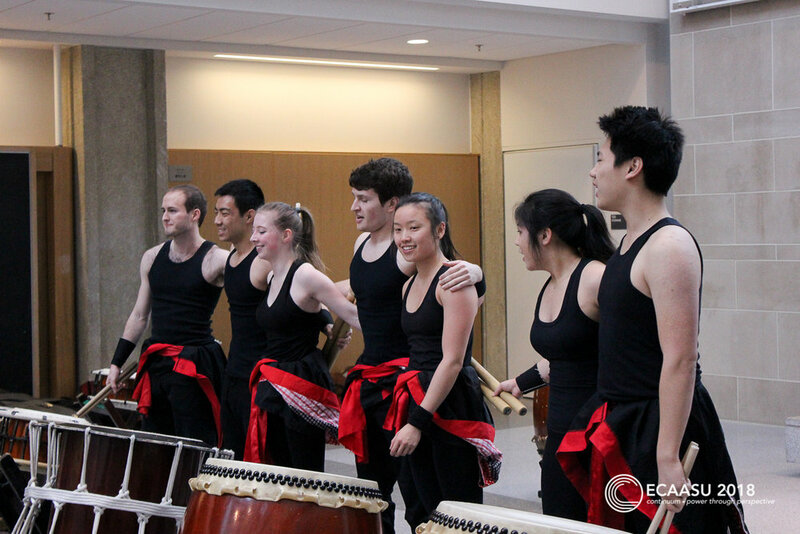 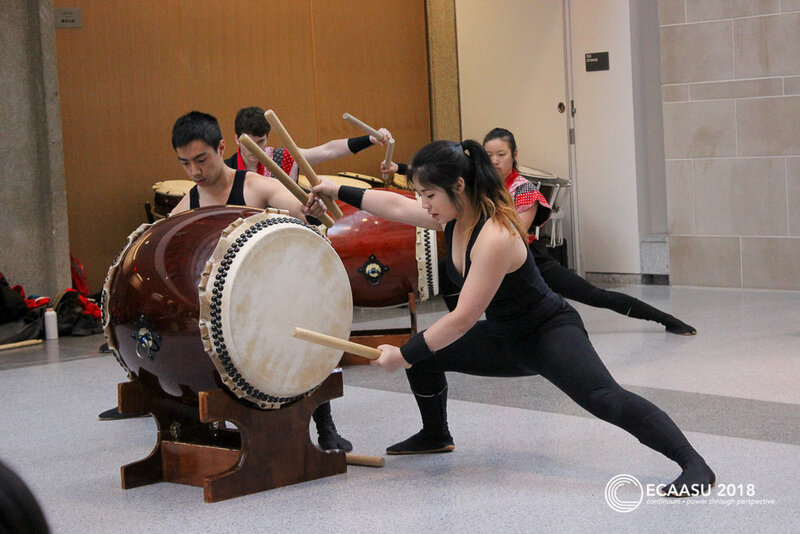 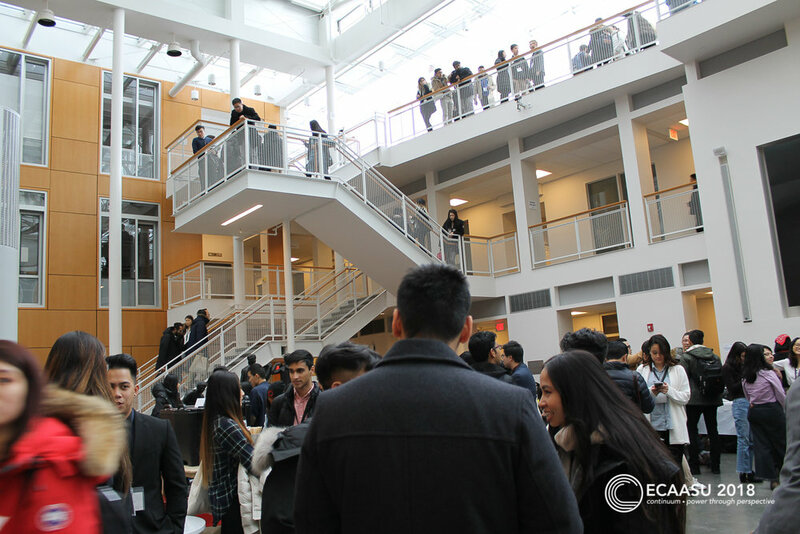 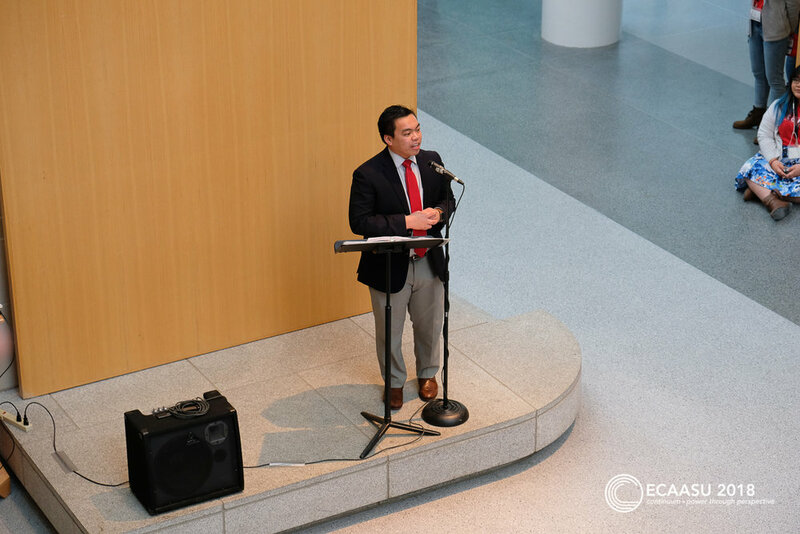 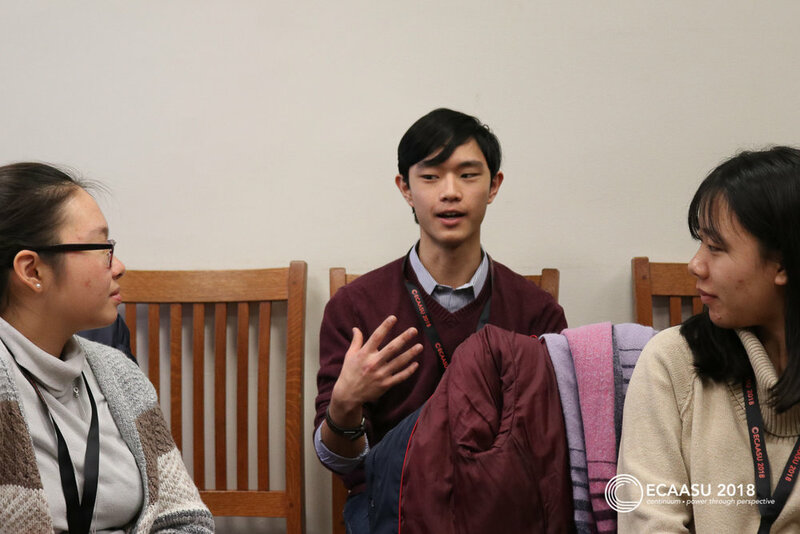 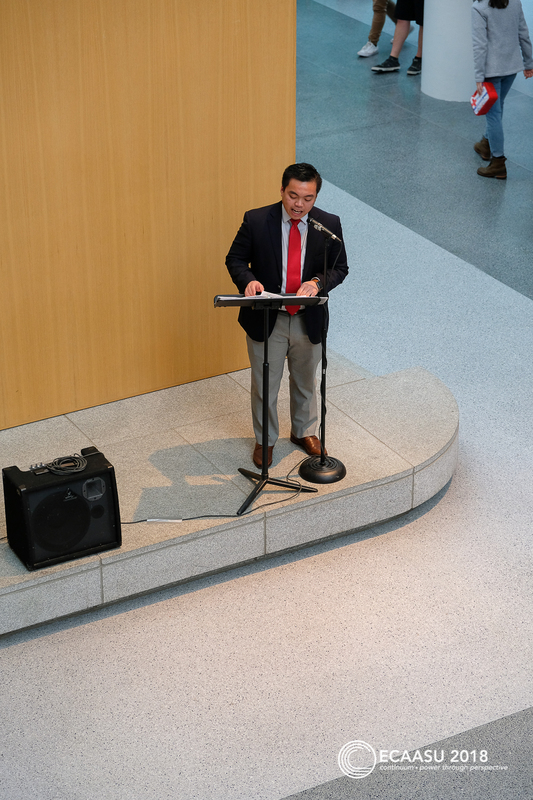 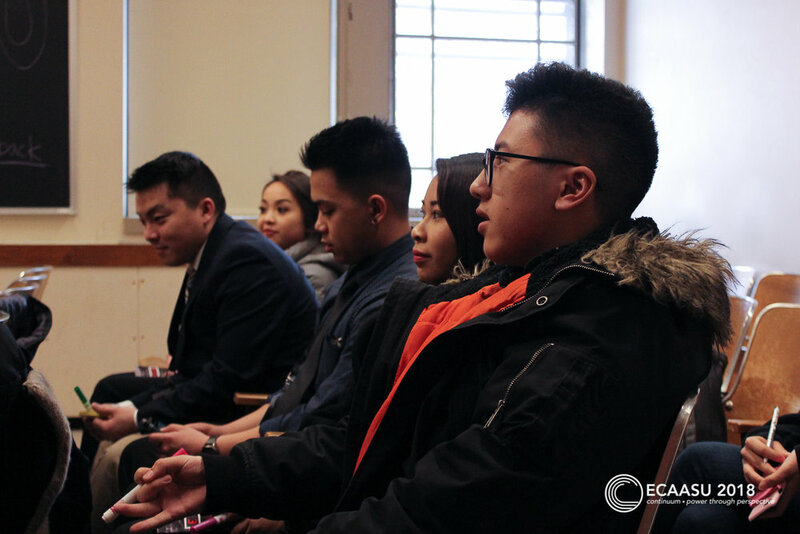 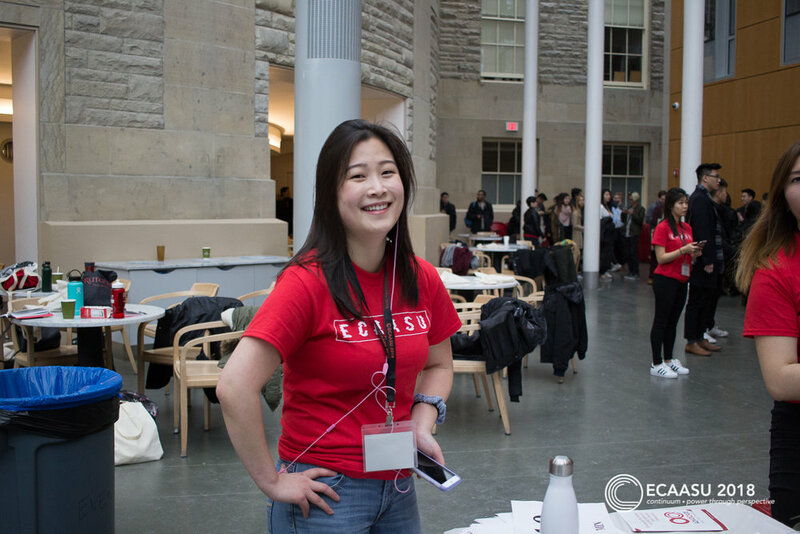 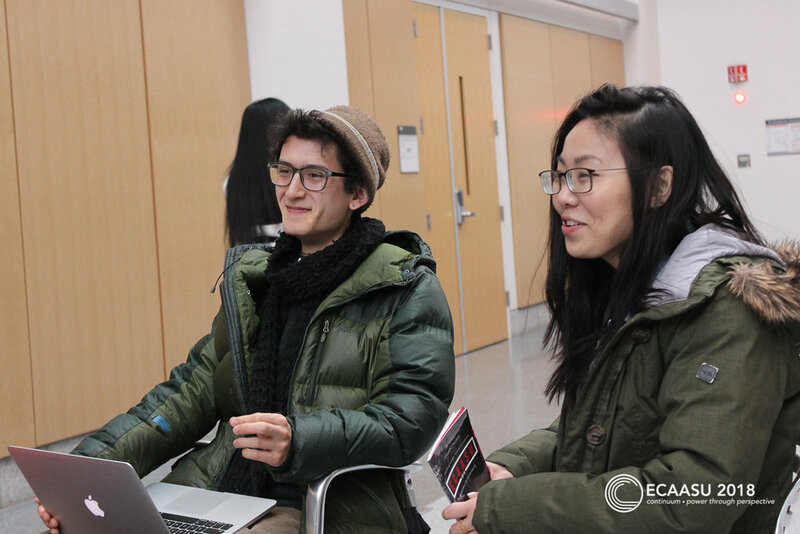 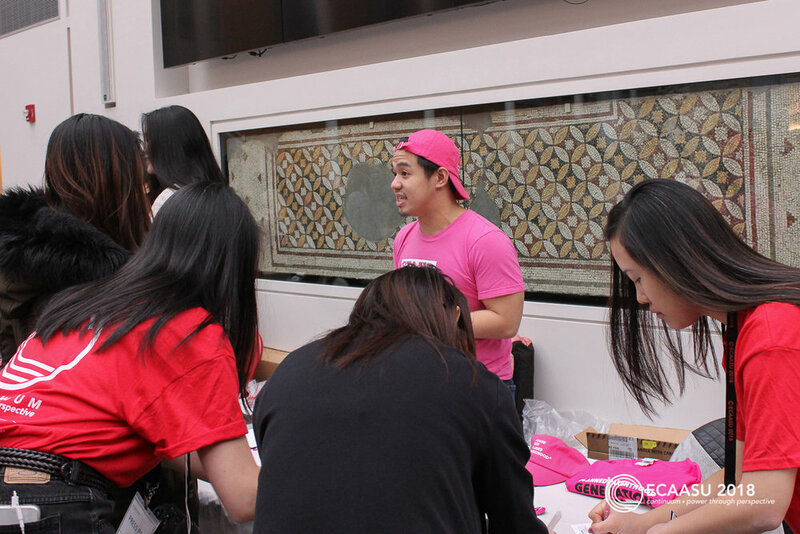 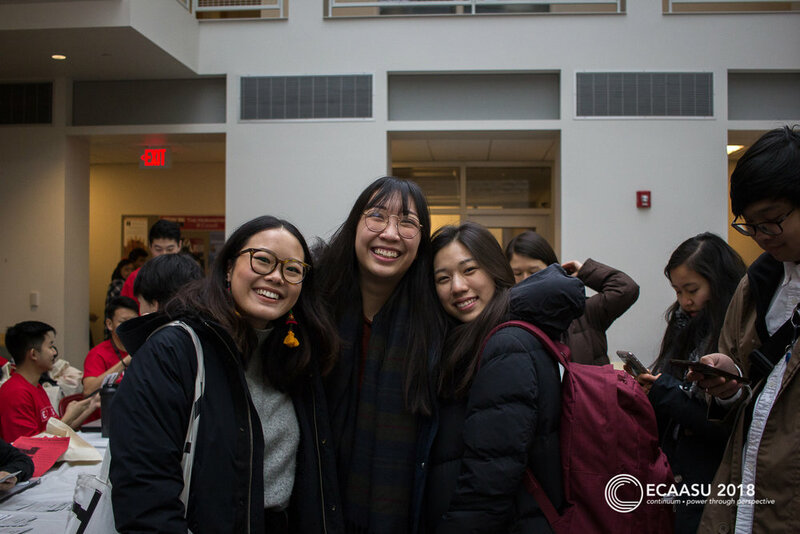 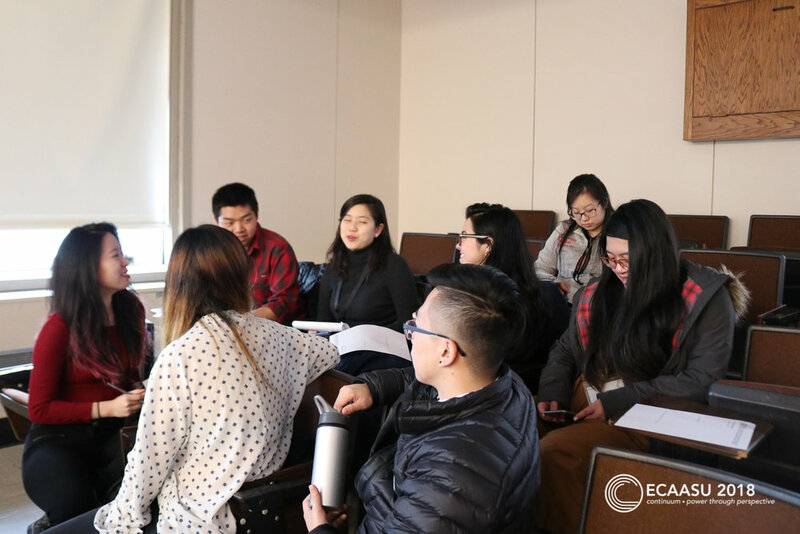 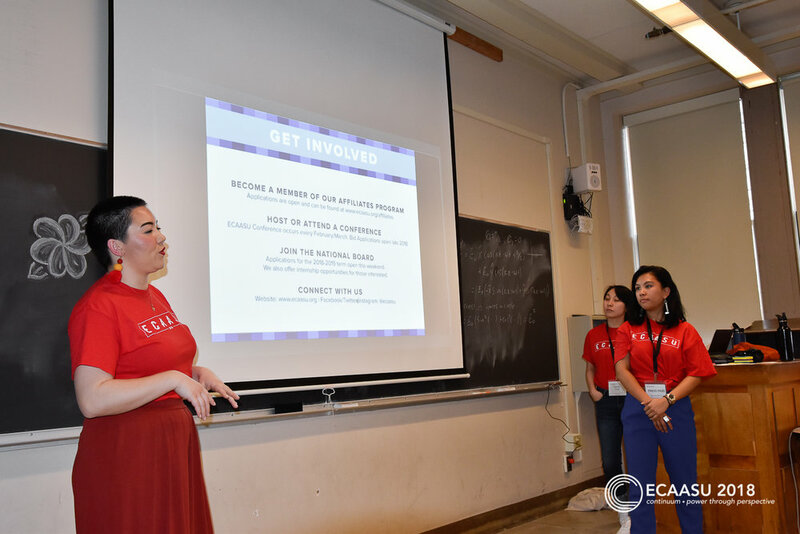 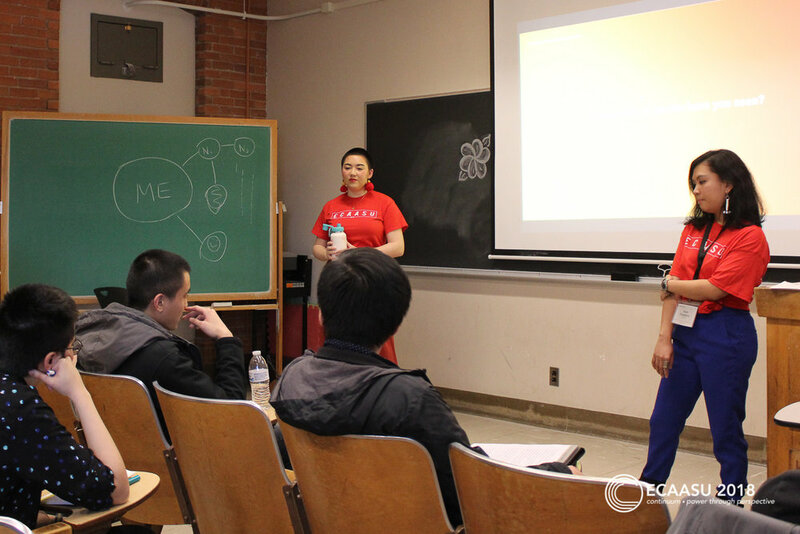 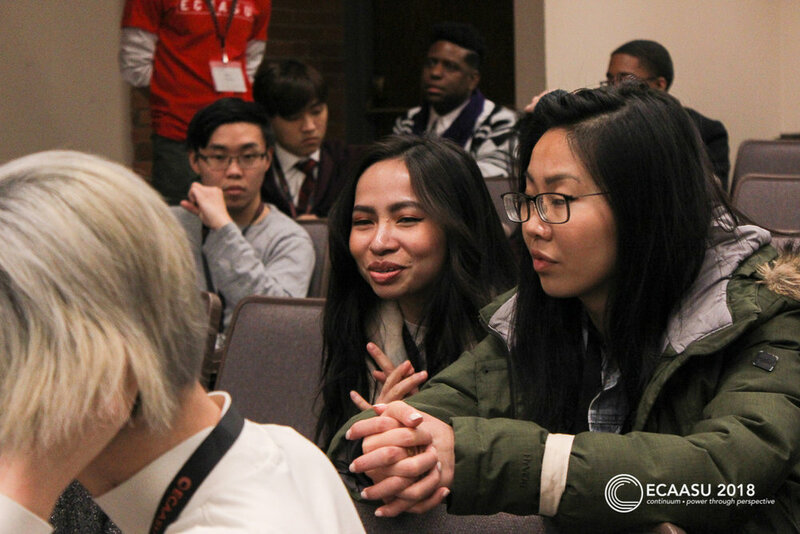 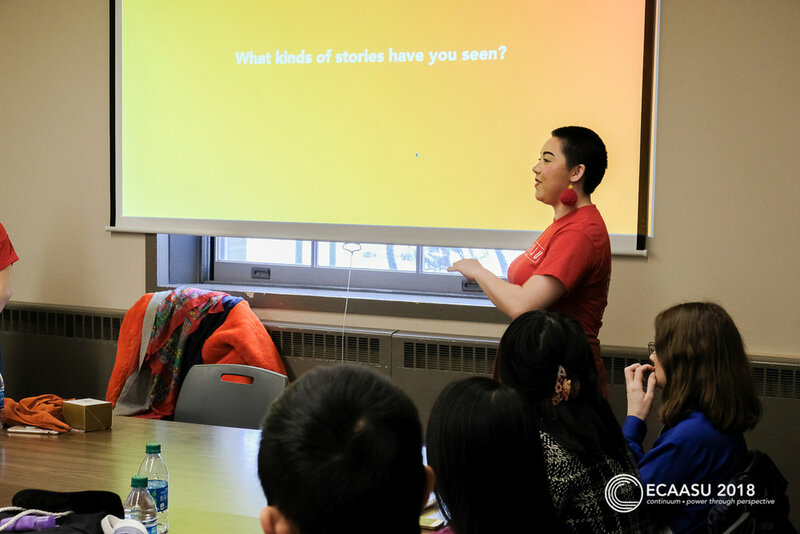 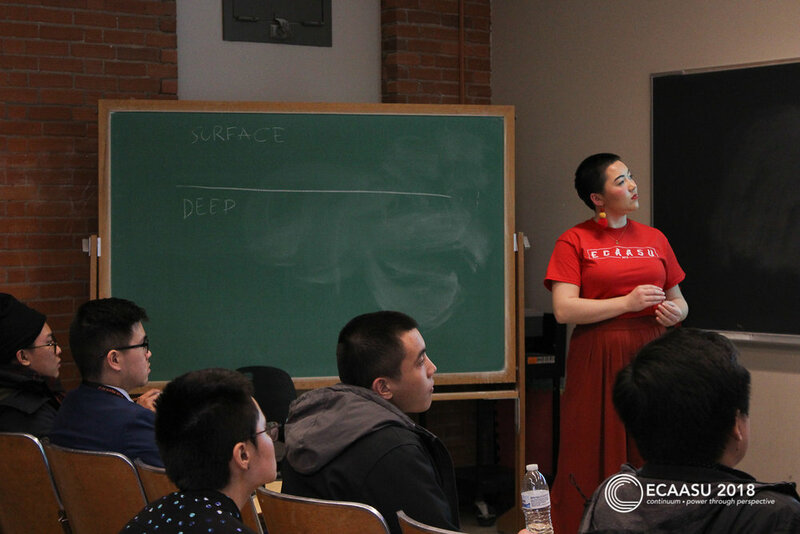 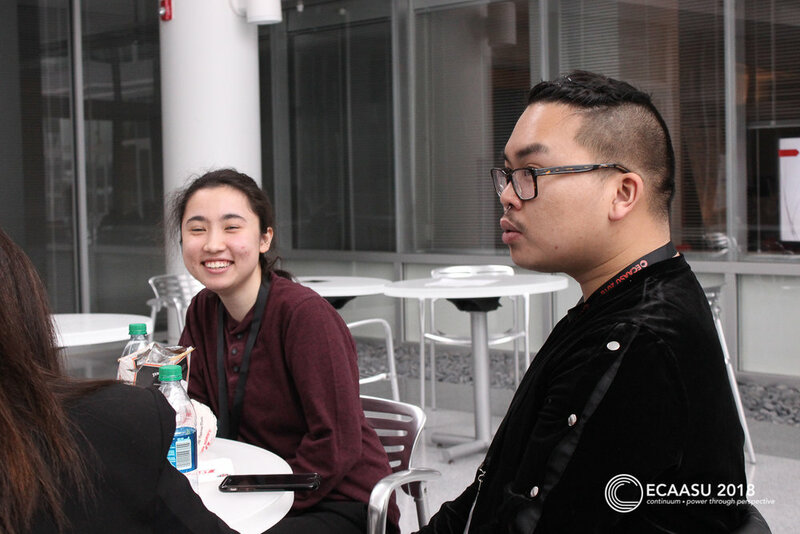 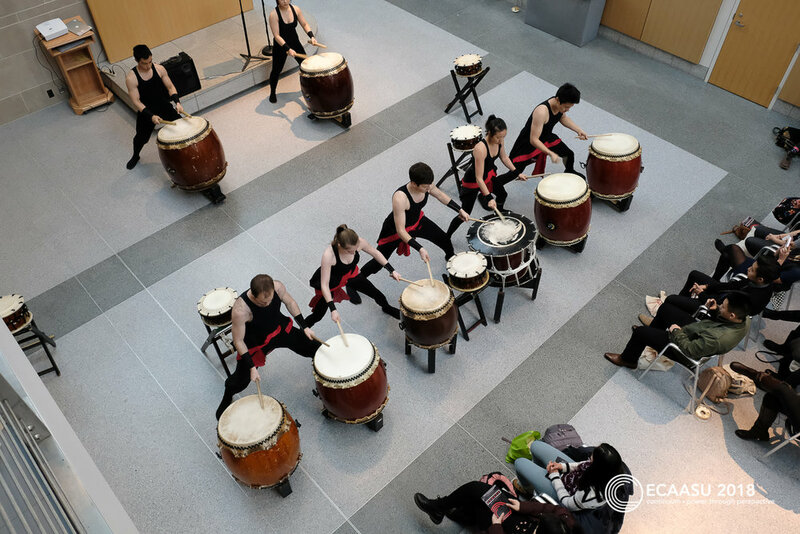 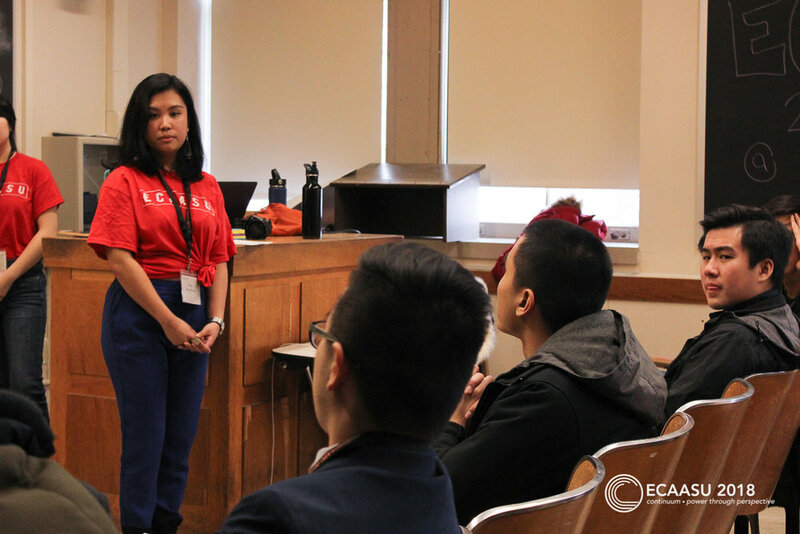 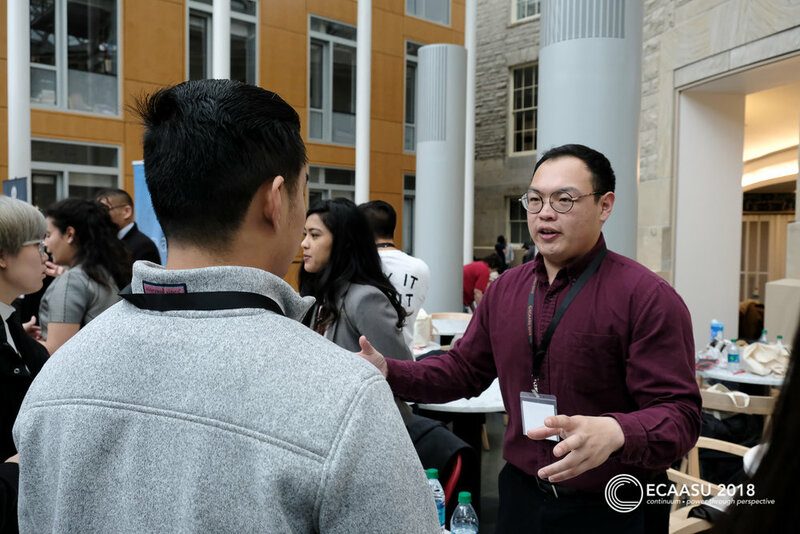 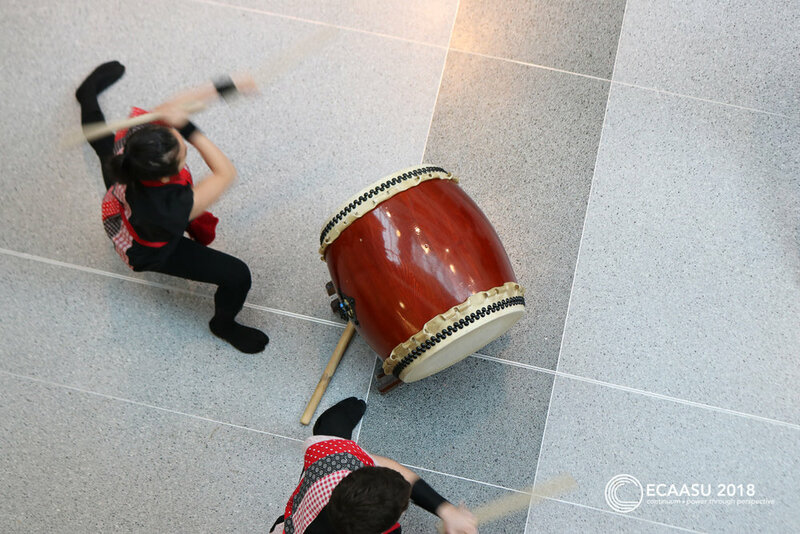 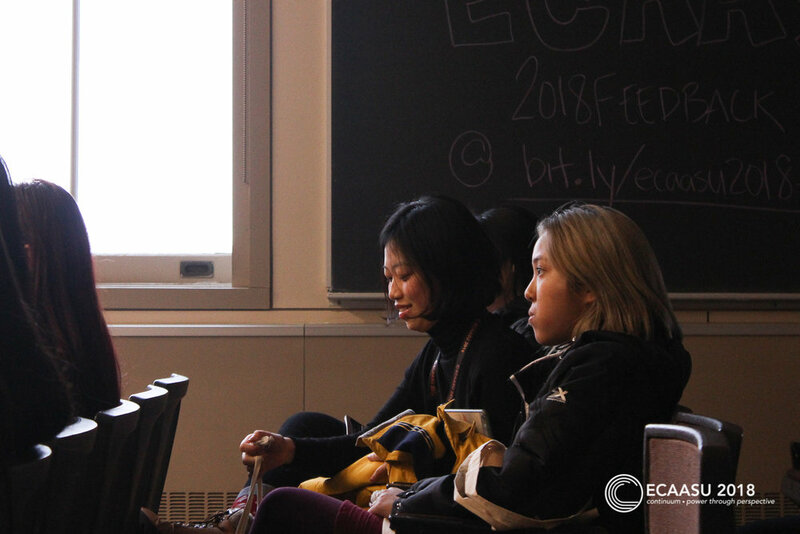 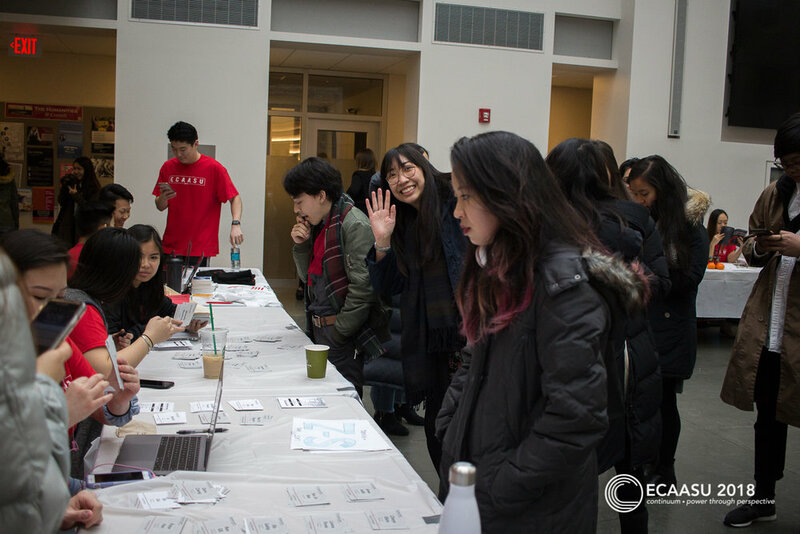 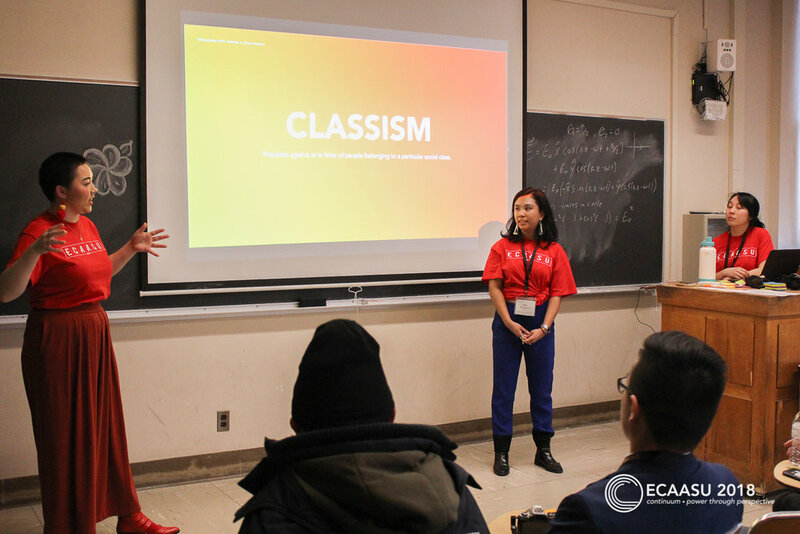 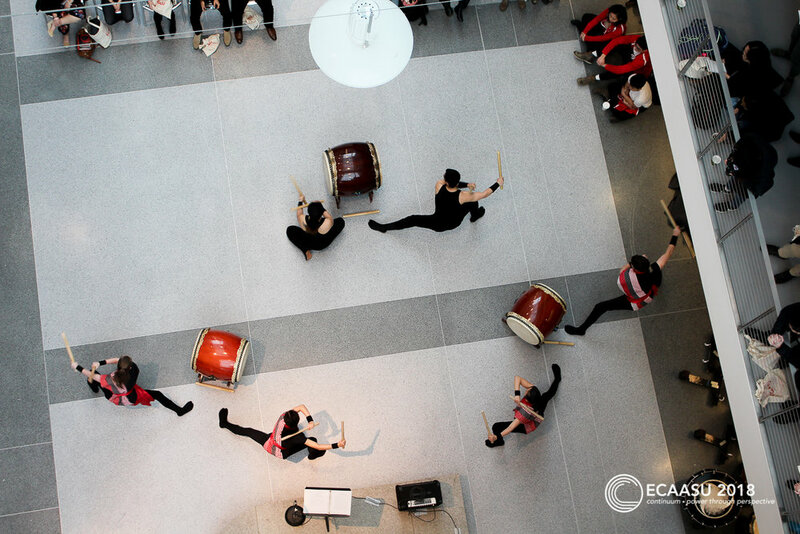 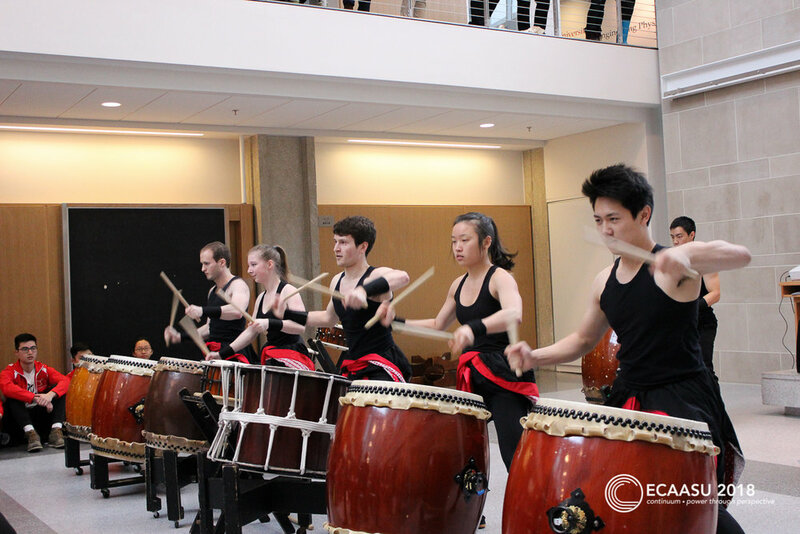 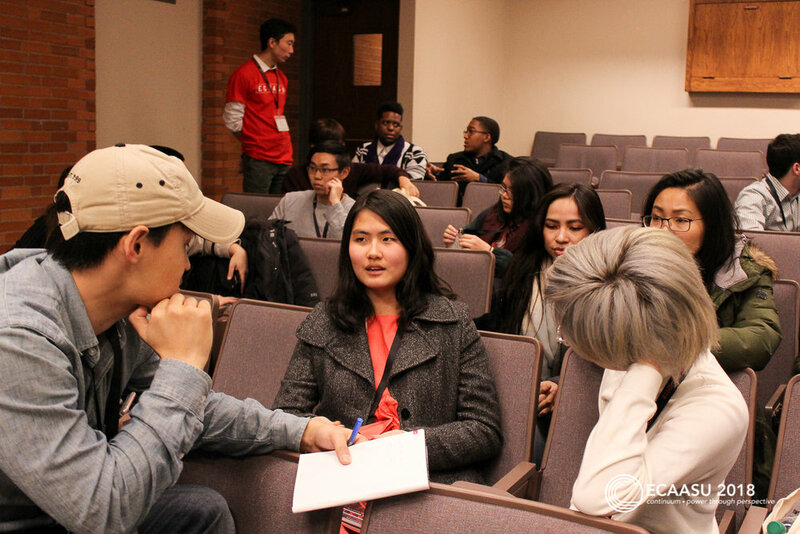 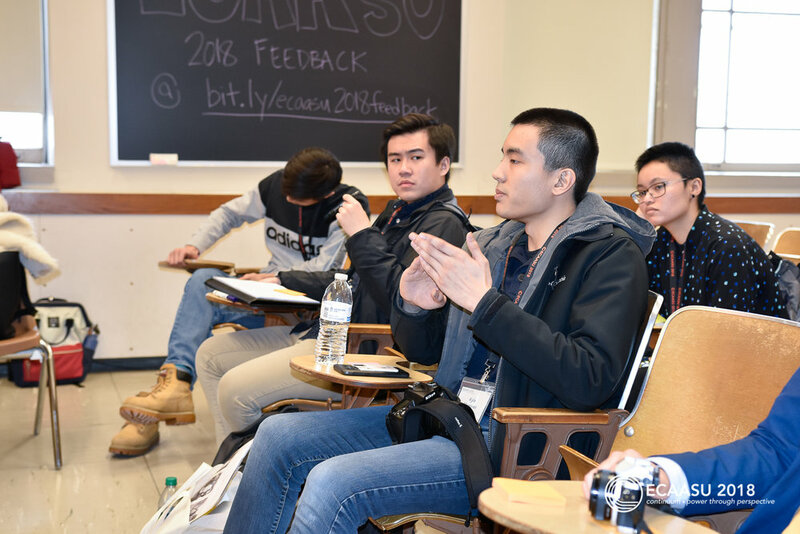 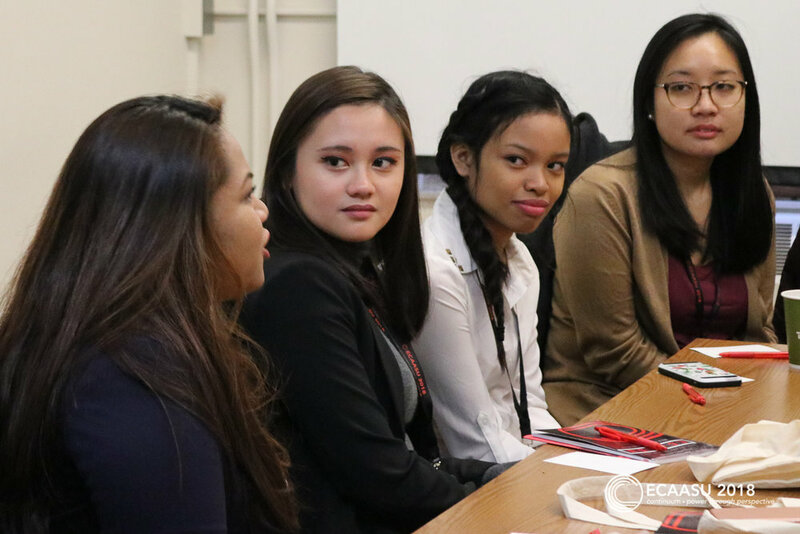 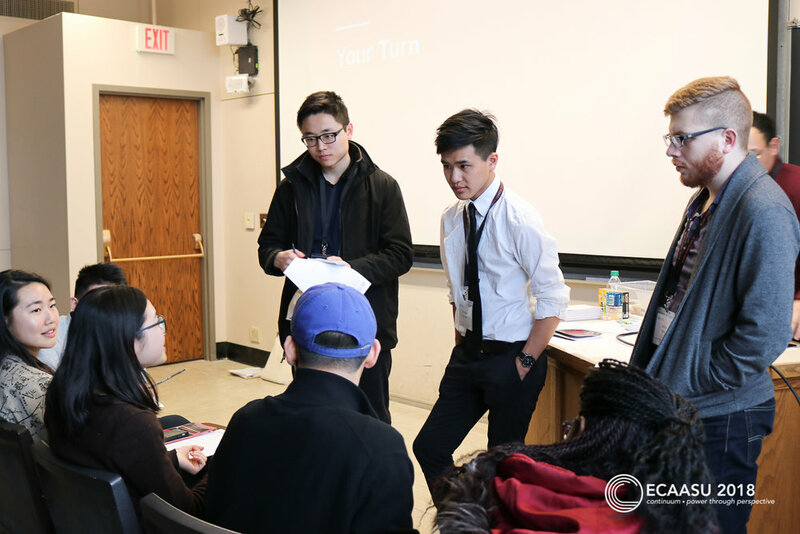 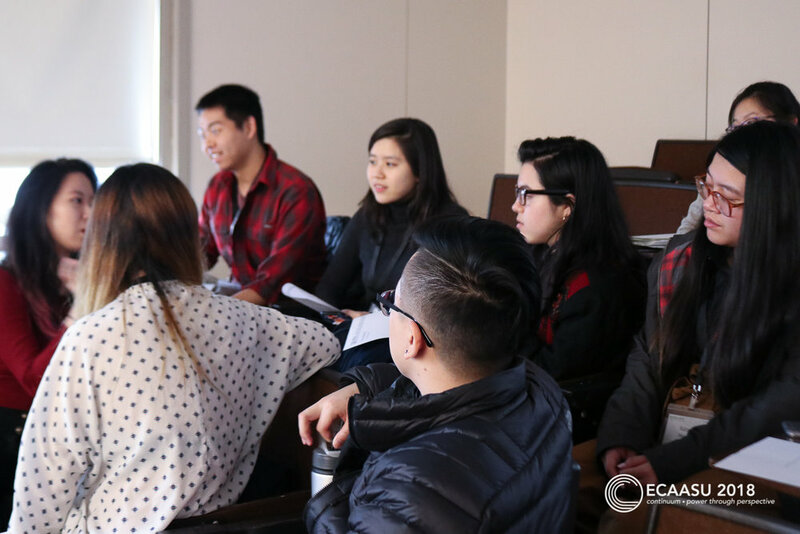 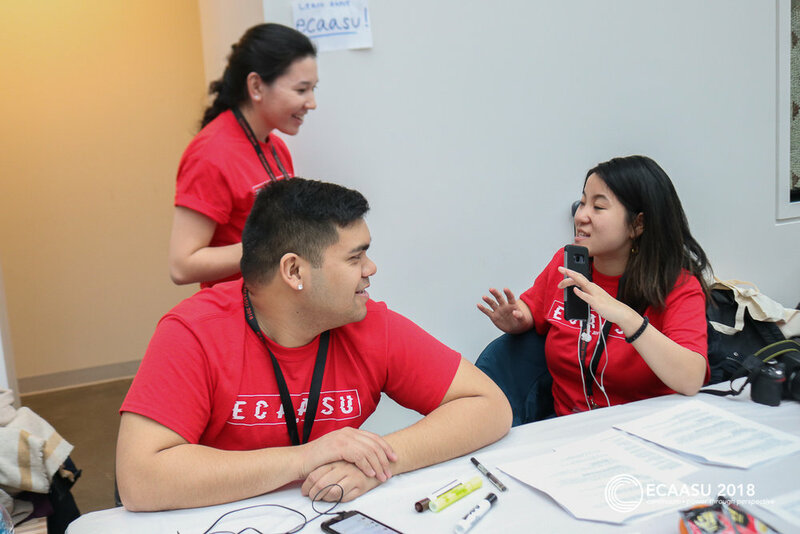 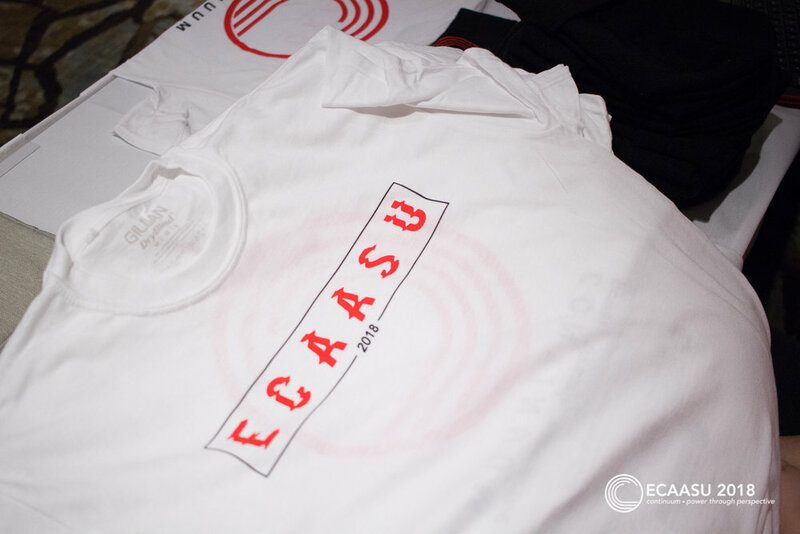 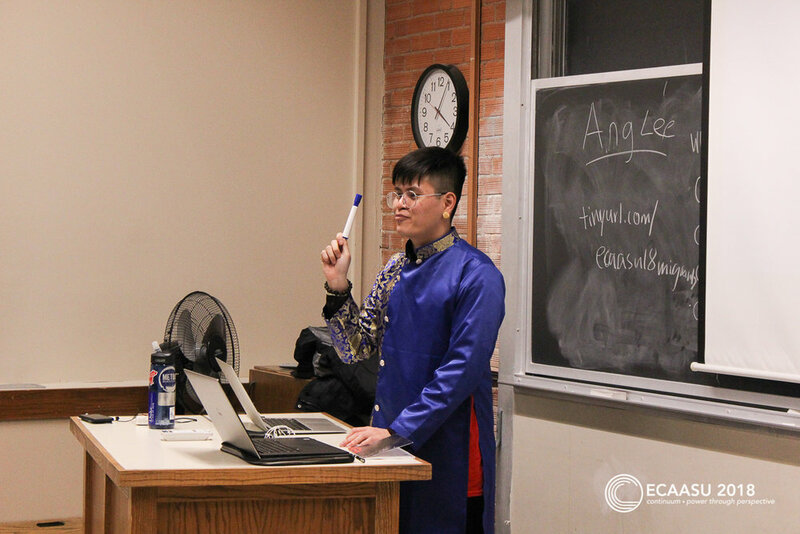 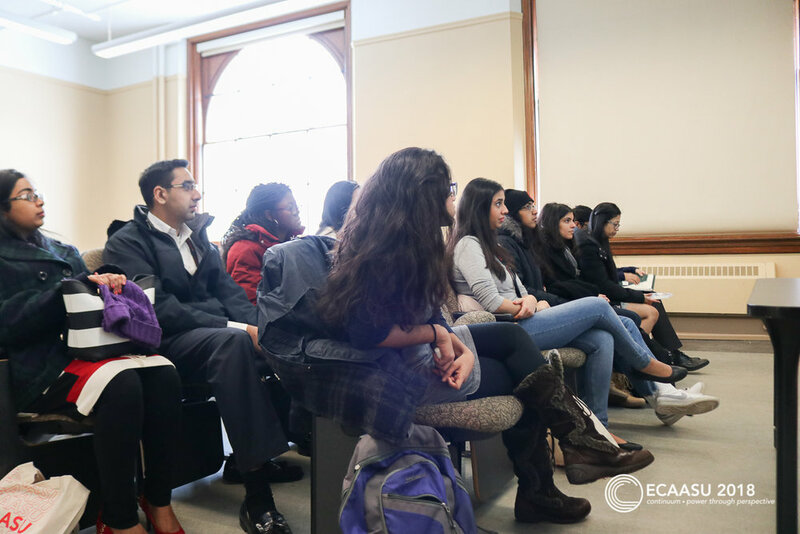 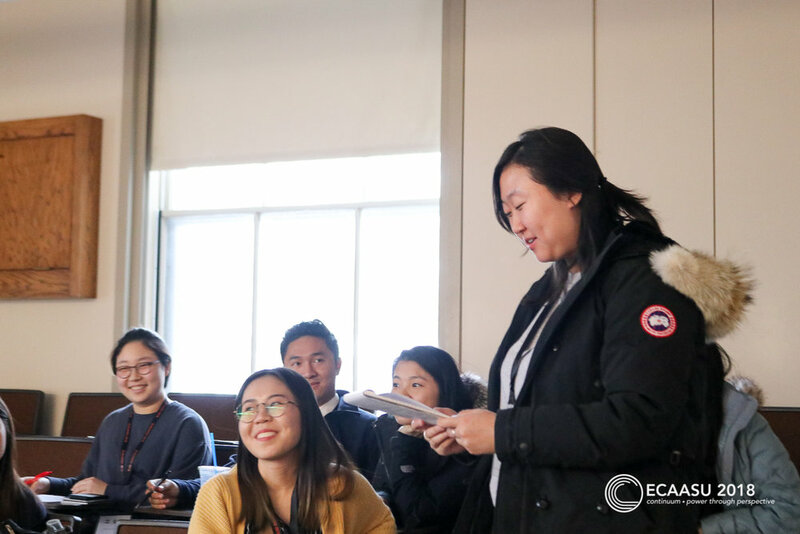 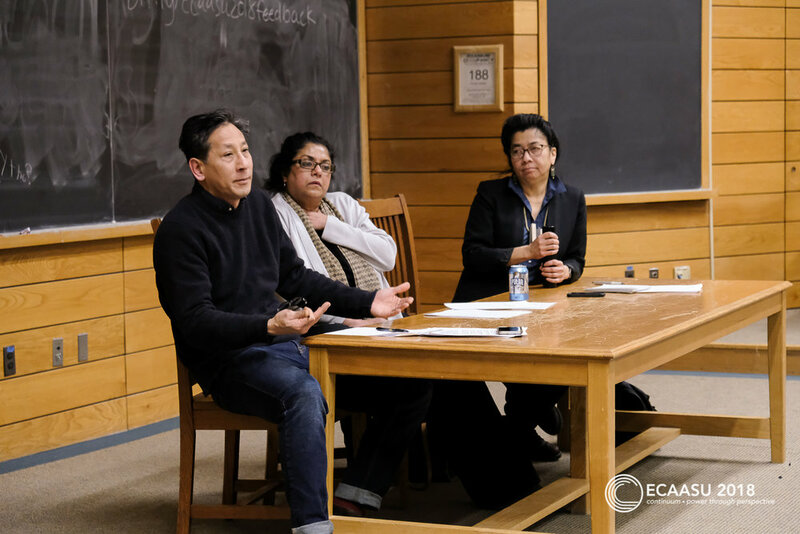 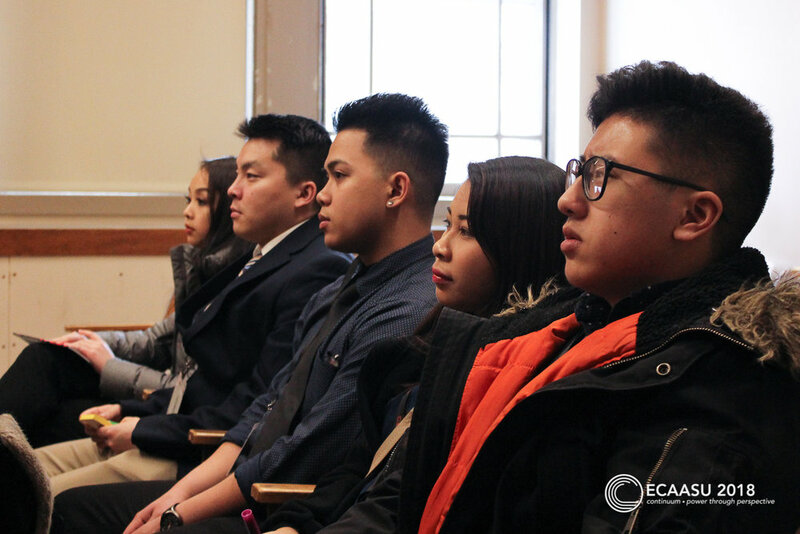 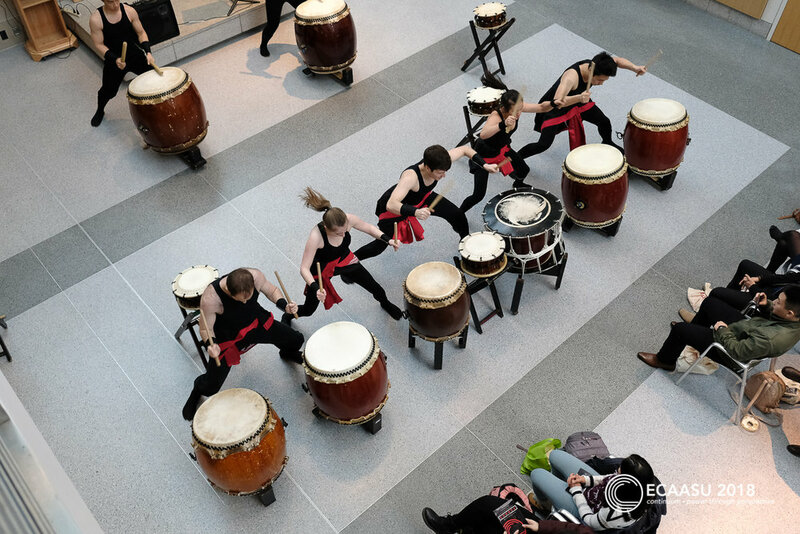 Since the Conference's inception, Cornell University has traditionally hosted ECAASU every 10 years: first in 1988, then in 1998, and again in 2008. 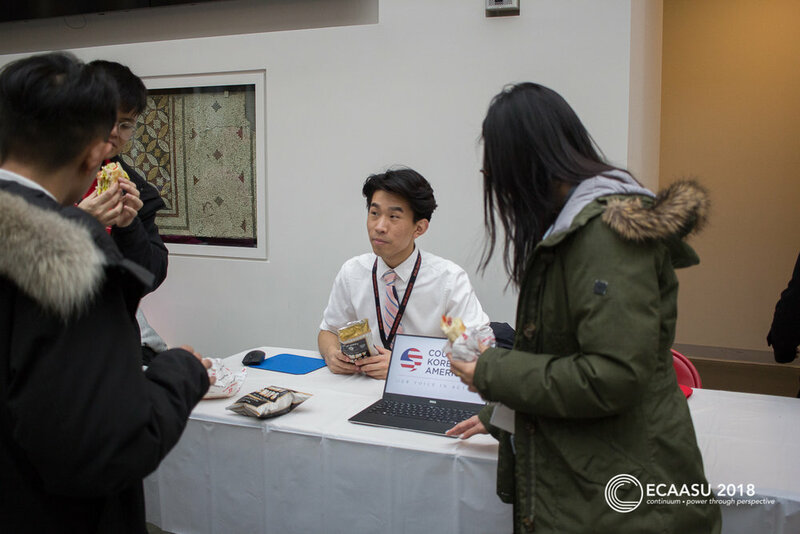 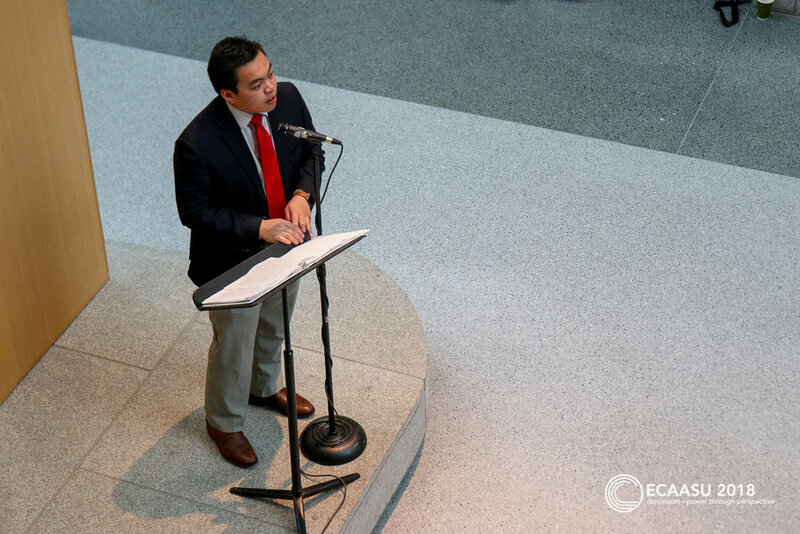 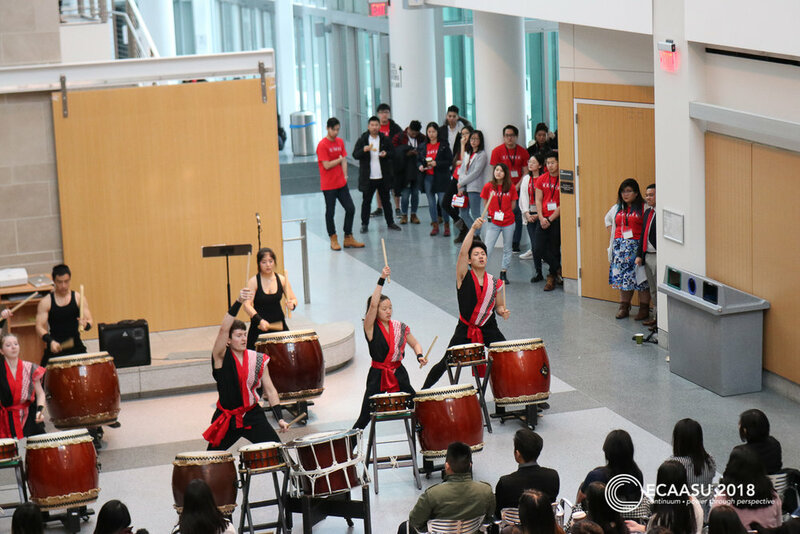 The 2018 Conference will thus mark the fourth time that ECAASU has returned to Cornell’s campus. 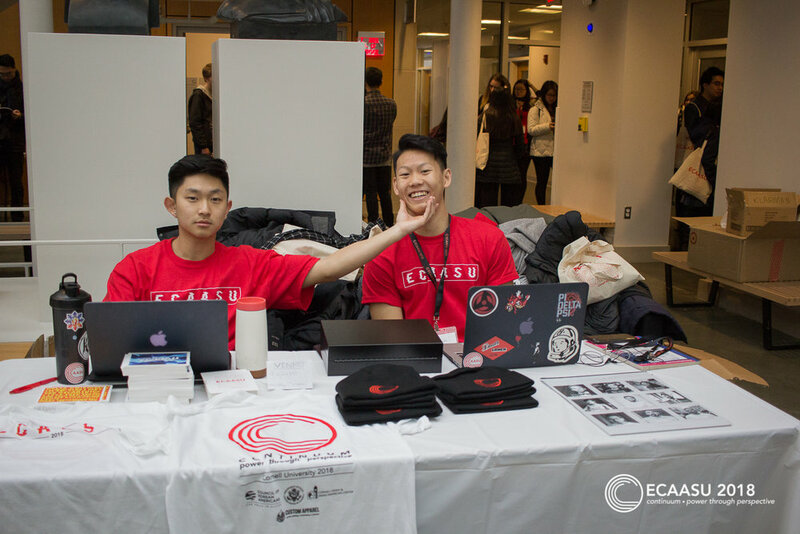 We hope that bringing ECAASU back to Cornell for the 4th time will remind people that the most resilient foundations for social change come from a sense of continuity—not only ensuring our perspectives are informed by the past but making sure our work and ideas are geared towards the future. 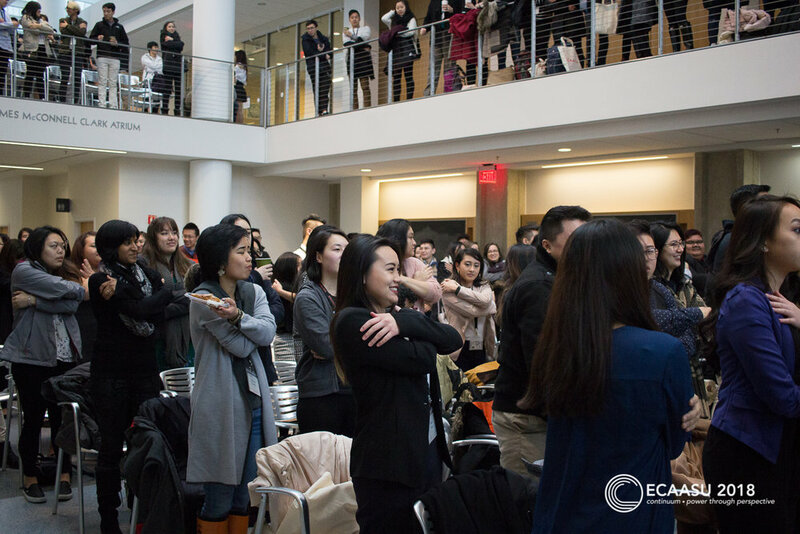 Once we grasp our place on the continuum, we have no choice but to broaden our perspective, to realize our power to help create the future we want to see, and to take action. 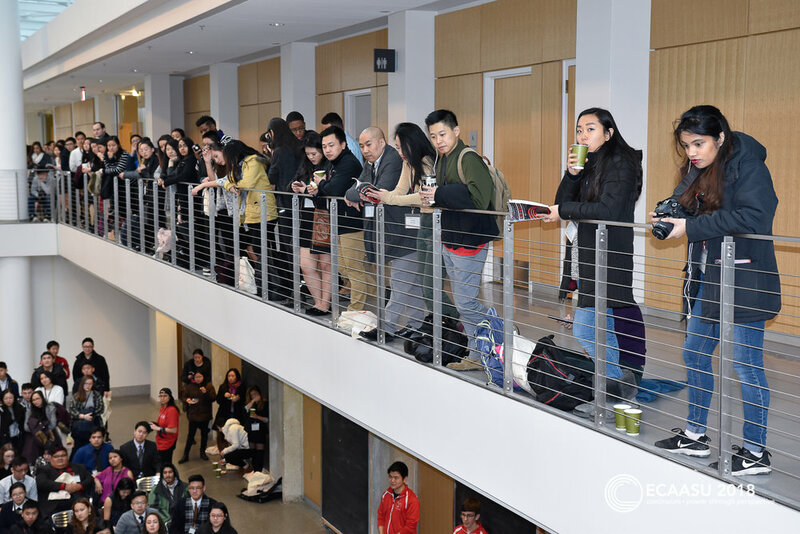 Thank you to everyone who came to our 2018 Conference! 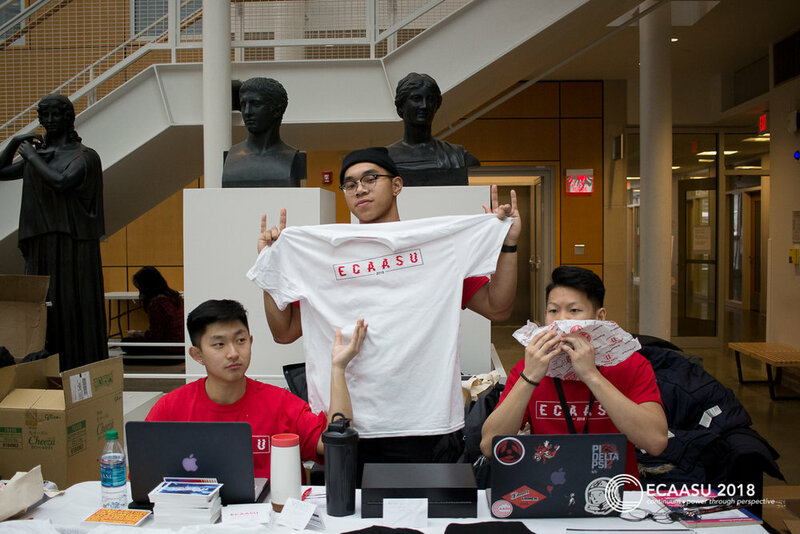 Check out pictures from the event below.